When I recently posted that I skip Mission: Space in a recent post, I recent some feedback that honestly surprised me a little! Many people agreed that they'll skip that attraction or Stitch, but a few said "You're a Disney, why skip anything?" My guess - they didn't actually read the post in which I described my feelings during and after that ride! No question why I avoid that attraction! But, my thought - if you're so busy in and out of lines, waiting to go on rides and shows, you'll miss the magic. Back in my day tripping days, that was how I hit the parks: running. Before I'd heard of Touring Plans, we had our own process of how to ride nearly every attraction we'd want to see in our less-than-one-full day style, before we'd head back home that same night. Meal planning included: eat at whichever counter service was located near we were when we were hungry - or make reservations for dinner around lunch time. Or, the working Party Lines (phones) on Main Street U.S.A. We loved hearing all about how to get and keep your husband from the mother talking to her daughter! If you're there at the right time of day (they usually stop mid-afternoon), the Characters of Main Street, including the Women of Main Street, the Mayor, the Fire Chief, and the Dapper Dans. Not to mention the Main Street U.S.A. Trolley Show, the Main Street Vehicles, and all the magic that is Main Street! I knew about Forced Perspective (the way the buildings line Main Street U.S.A. - the ground floors are full sized and the upper floors are all smaller, leading your eye straight down the street towards Cinderella Castle - a trick stolen from the movies! ), but never really paid any attention to the windows and the dedications that those windows hold. Since I've slowed down, I may not ride every attraction (though, thanks to the time of year we usually visit, we generally don't miss much), but I take in so much more magic that it's okay. 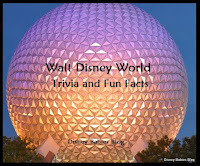 For more Disney Trivia and Magic, check out my trivia page! 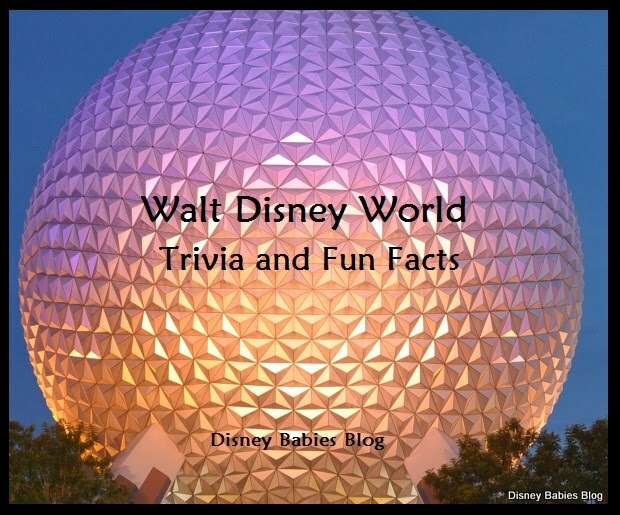 Learn about the Windows of Main Street and so much more! When I was there with my 24 year old nephew (very handsome, we call him Orlando Depp), Push had a great time teasing my nephew about being an escaped pirate! I also like to slow down and read the various dedication plaques and finding out the history of everything. An escaped pirate? Love it! Did he get it? I love Push and all those guys! So clever.